The Army Families Federation (AFF) is the unique two-way communications link between the British Army and its families. We were founded in the UK in 1982 as the Federation of Army Wives Clubs, which later became the Federation of Army Wives (FAW), and evolved Branches in Northern Ireland, Germany and Cyprus. In May 1996, we were renamed the Army Families Federation, and became a worldwide organisation run from a Central Office in Andover, Hampshire. AFF is a charitable incorporated organisation and operates under a constitution approved by the Charities Commission. We are funded by a combination of public and non-public funding as well as outside sponsorship raised for one-off events and projects. AFF represents all members of a soldier’s family. 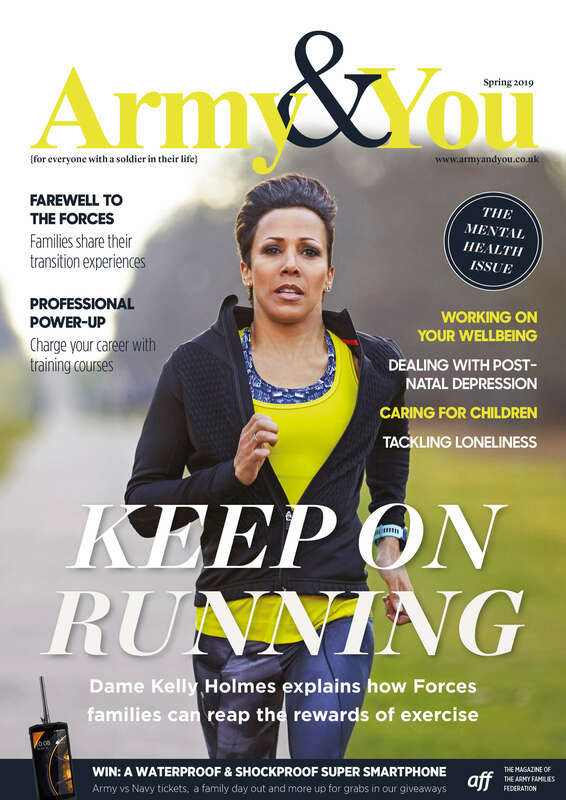 AFF signposts families to organisations that can support them, particularly those families who prefer to seek help from a body independent of the chain of command. In 1984, AFF established a branch in Northern Ireland. This was followed by Germany in 1989 and Cyprus in 1994. In 2014, our Overseas Branch was established, covering the rest of the world. In 2016, our UK and Overseas Branches were merged to form the UK & Overseas Branch, which supports families worldwide. AFF also has a Policy & Research Branch and a Communications & Operations Branch.